Suggest applications for the system in the fields of transport, scientific expeditions, military campaigns, etc. To improve the accuracy and reliability of current global navigation satellite systems (GNSS), which are accurate to about the nearest 10 metres, Satellite-Based Augmentation Systems (SBAS) have been deployed, especially in Europe and North America. These SBAS systems consist of relay transmitters that can be satellites, ground antennas or aircraft. Today, most geolocation-based services use such a system. 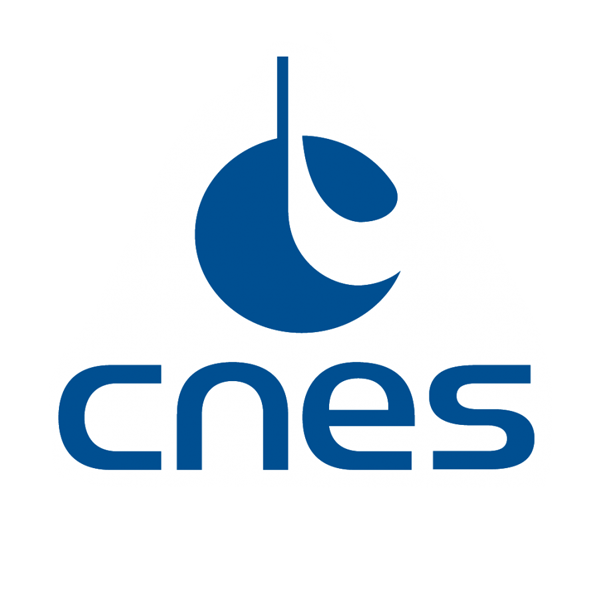 CNES has proposed a concept for GNSS augmentation based on a constellation of relay drones. This constellation will be able to move or remain in a geostationary position as desired by users who want to know their position, and will function for any region of the globe, unlike GNSS itself and fixed GNSS augmentation systems. Map out the areas covered and the dead zones, i.e. those not covered by the main fixed SBASs. From this map, imagine the civilian and military applications of a “mobile” SBAS system, enabling users to find their positions reliably and accurately anywhere in the world. In particular, consider autonomous vehicles in emerging countries or those not covered by SBASs, scientific expeditions to the Poles and in remote areas, military or humanitarian operations in isolated regions, etc. Highlight the advantages and disadvantages according to the situations and identify the applications likely to offer the greatest added value. Do a market study and estimate a price for the system. Create a mock-up showing how the system would work. Imagine advanced features enabling the constellation to be configured and operated on demand and draw the interfaces for controlling these features.